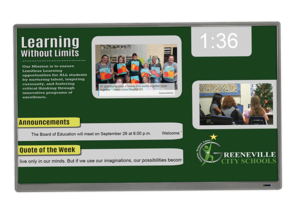 Digital transformation is high on the Greeneville City Schools, GCS, agenda, with technology playing a critical role in helping Greeneville’s students master the 21st century skills relevant to both present and future success. The district receives ongoing state and national recognition for its innovative use of technology to improve student learning and for being technologically innovative. Now the district is featured in a case study by Planet eStream; the newest addition in an arsenal of high-level tech offered in the classrooms at GCS. Beverly Miller, Senior Chief Technology Officer, knew the district needed a more effective way of archiving and retrieving video content; a better way of live streaming events; and an expanded digital presence. In 2017, she travelled to the UK to attend the annual British Education Training and Technology (BETT) event and was ‘blown away’ by the technology in the UK market. “I had a number of one-to-ones with the Planet eStream team at the BETT show to understand the practical uses for the product, and I returned to the US with Planet eStream at the top of my list of solutions to explore in more depth,” Miller says. In just over 12 months, GCS are reaping the beneﬁts of their investment in Planet eStream, and plan to extend its use to take advantage of further functionality, such as interactive quizzes and staff development tools. “Planet eStream is a world class solution for school districts looking for a uniﬁed video platform. From our perspective, school districts should consider any other “solution” as distant also-rans. Our experience has been world class from the outset: you must look at, and adopt, this solution.” Says Larry Jones, IT Network Administrator. To read the Plant eStream case study, click here. 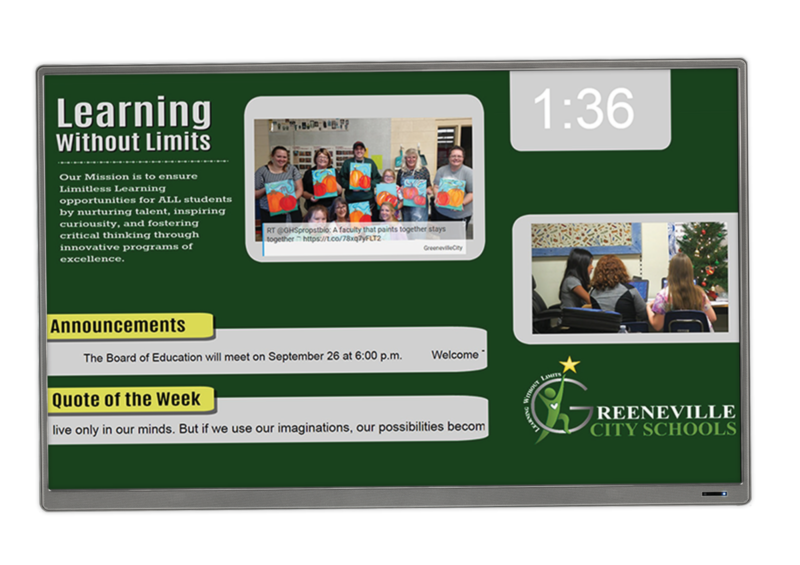 With a mission to ensure limitless learning opportunities for all students, Greeneville City Schools will continue to nurture talent, inspire curiosity, and foster critical thinking through innovative programs of excellence.